For those clamouring to intern on open source projects, look no further. Here at IIIT-H lies an opportunity to contribute to and maintain a world-class learning platform for students. Read on to learn how IIIT-H is not only one of the 12 technological institutes across India, that is part of the virtual labs initiative of Ministry of Human Resource Development, but is also leading the engineering behind this project. The importance of an ICT-driven education in today’s computer-pervasive world cannot be stated enough. Forget accessing online theoretical content anytime anywhere. Imagine being able to simulate or trigger a sophisticated experiment online with access only to a computer and an internet connection. Now imagine that happening in physically remote rural areas where traditionally there are no technical institutes at all or existing institutes have neither the resources to set up such expensive equipment nor the faculty to drive it. Such a scenario has far reaching implications in the field of Science and Technology, doubly so in the Indian context. 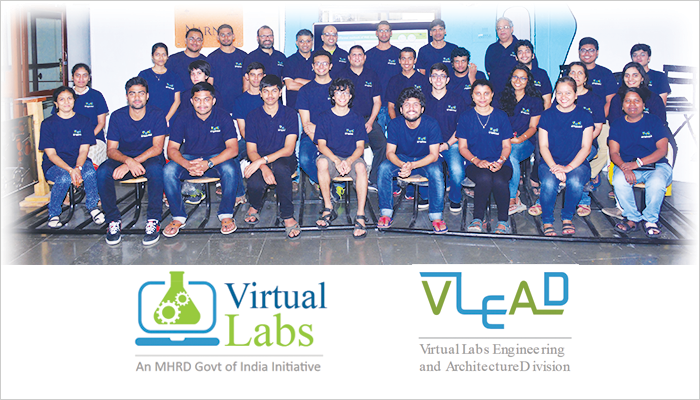 The Virtual Labs project is being developed and maintained in partnership with six IITs of India and other institutes such as IIIT-H, Amrita Vishwa VidyaPeetham, College of Engineering, Pune, Dayalbagh Institute, and NIT Suratkal. There are over 114 labs spread over 11 domains from Mechanical Engineering and Material Sciences to Aerospace Engineering and Physical Sciences. Why, it even has labs on Virtual Anthropology and Virtual English and Communication under Humanities! The participating institutes build a set of experiments related to a theme or a topic which are then grouped as a lab. In keeping with IIIT-H’s core focus on Computer Science and Electronics, the labs developed by this institute are mainly related to Problem Solving, Data Structures, VLSI, Language Processing, Pattern Recognition, Artificial Neural Networks, among others. The Virtual Labs initiative at IIIT-H is being lead by Prof. Venkatesh Choppella from Software Engineering Research Centre, IIIT-H. 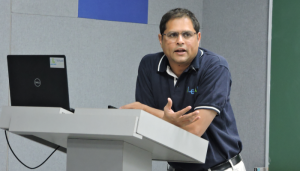 He is the Principal Investigator (PI) for Virtual Labs, IIIT-H and National Integration Coordinator for Virtual Labs. Digital Classroom: A relatively new facility that IIIT-H as well as other institutes associated with Virtual Labs can use is the digital classroom. It is a fully sound-proofed room with a seating capacity of 20 that is used for recording and live streaming of lectures, training sessions and workshops. According to Ravi, demos that are traditionally given on-site in physical locations as part of Outreach can be recorded here and the link can be uploaded on the platform. One of the biggest challenges for the virtual labs project has been the less than envisioned usage. Priya Raman, Program Manager, says that it could mean many things. Either the branding or the outreach is not effective enough. Or bandwidth could be an issue, especially in tier-2 and tier-3 colleges, or the fact that alignment with syllabi is missing. 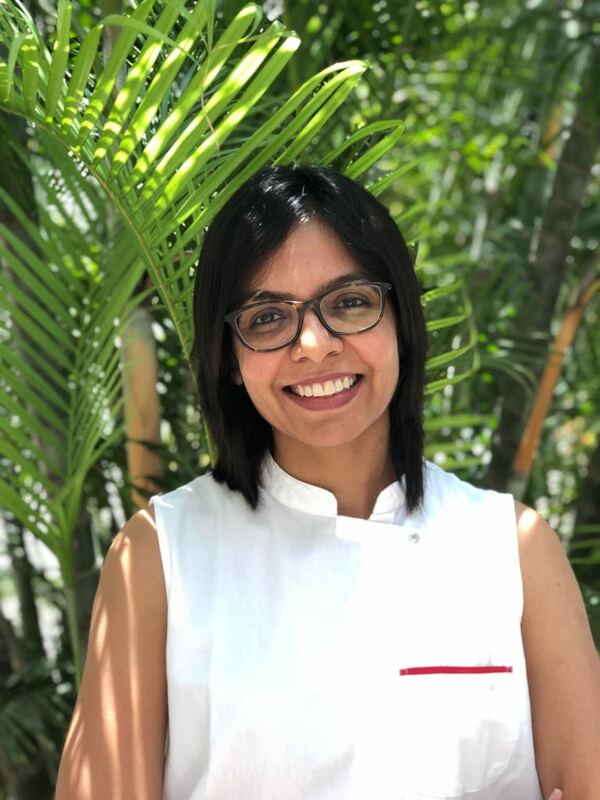 She explains how the project has evolved through the phases so far, saying that in phase 1 when labs were being developed, there was no central platform for integrating all of them. Experiments were developed and hosted but there was no process followed. No source code. When the creators of the experiments left, typically PhD students, the code went with them. While there is no paucity of content itself, with the source of the content missing, Priya rues that it posed a huge challenge to change and improve upon the original material. That was when it was decided to have a central engineering platform for hosting all the experiments. They tried to first salvage whatever code they could and put it in an open source repository. “No content now is proprietary. Anybody can access it, anybody can contribute. In fact, it is this culture of open source that we are promoting,” she says. They are moving towards making everyone contribute towards the project. And one of the ways is in the internship offerings. In Phase 3, the goal is to lighten the portal itself to make it faster and more efficient.